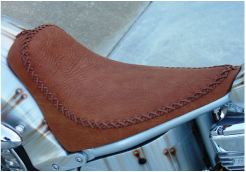 Bitchin Seat Company creates USA made after market kits and products designed for the rider in mind. 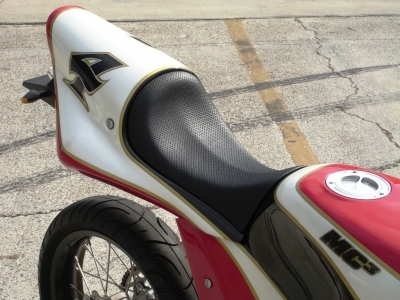 The innovative bike designer uses BSC for many specialty bike projects. 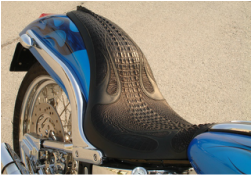 One off Custom bikes fitted with BSC Custom Built Seats. 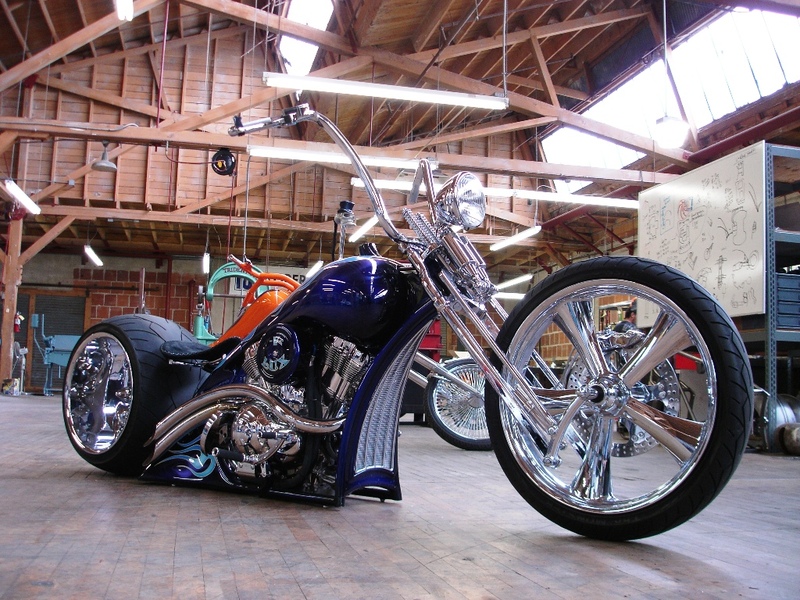 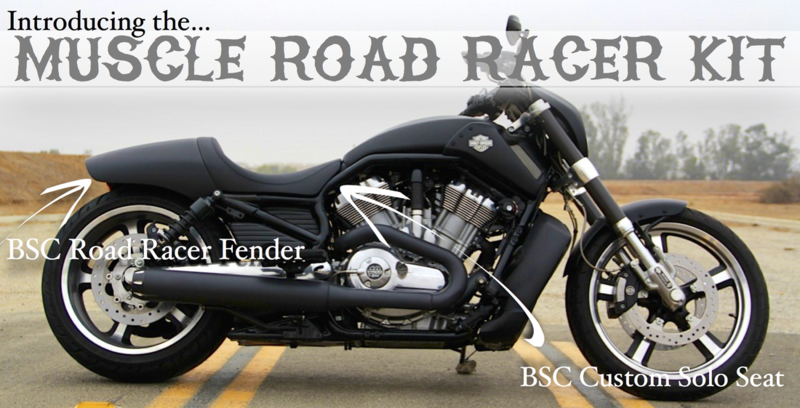 Check out the tricked out bikes to see some elaborate paint and get ideas on what BSC can do with a custom seat.